Welcome to Sourton Parish Council's Community website. We hope you find this a useful source of parish information and news. 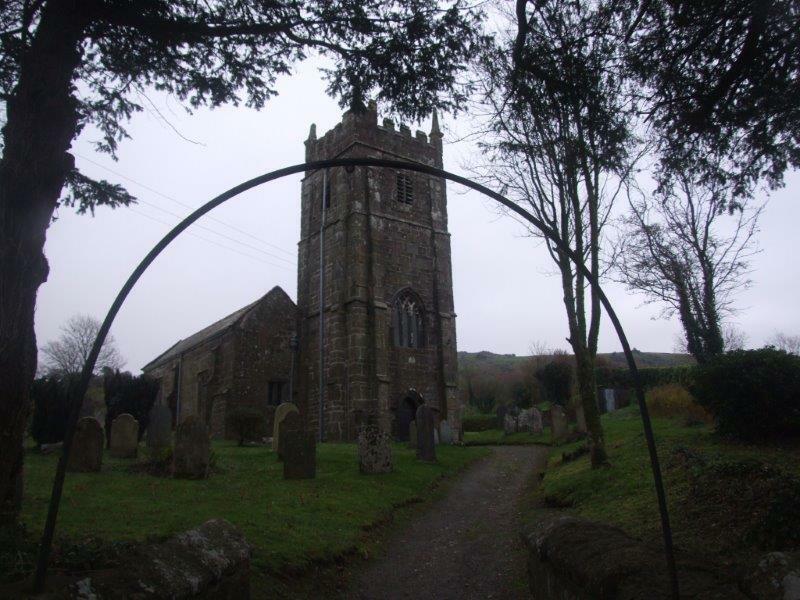 Our Parish - The Parish of Sourton is a civil parish in the borough of West Devon. It lies about 4 miles (6.4km) south-west of Okehampton and is at the north-western extremity of Dartmoor National Park, part of which lies within the parish. The northern moor has a particular wild and rugged beauty of its own which is an integral part of Sourton. There is a population of over 400, which is widely dispersed throughout the parish, within the hamlets of Boasley, Thorndon, Bowerland, Week, Lake, Southerley Prewley and Forda. Agriculture is very much at the heart of the community. Our Village - Sourton lies below Sourton Tors astride the A386. It is therefore within easy reach of Exeter and Plymouth as well as Cornwall and the coast. It has the 14th century church of St Thomas a Becket, a well used Village Hall, and the famous 12th century Highwayman Inn all surrounding the village green, from where there is easy access to the moor. The village developed to support farming and associated trades including lime production. 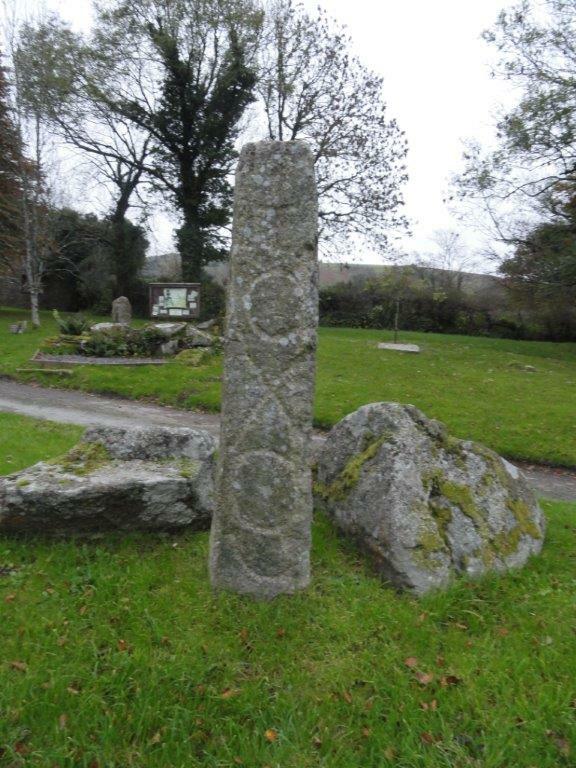 It also lay on the turnpike road between Okehampton and Tavistock. In the latter part of the 19th century until its closure in the mid 20th century the line of the Southern Railway skirted the village on the moor side. Activities - The most popular activities within the parish include walking, horse riding and cycling. There are many footpaths and bridleways as well as the open moor. The cycle route known as the 'Granite Way', which forms part of the National Cycle Network, Route 27, skirts the edge of the village in the bed of the old Southern Railway line. Bicycles can be hired from Devon Cycle Hire at Sourton Down. Hang gliding is popular from Sourton Tor and there are several locations for fishing in the surrounding area. There is an active church community, WI and annual produce show as well as various activities that take place in Sourton Hall. Schools - An excellent pre-school, Treetops, in the neighbouring parish of Bridestowe also serves Sourton and Lydford. This also provides breakfast and after school clubs. Primary school children attend Boasley or Bridestowe Schools which feed into Okehampton and Tavistock Colleges.